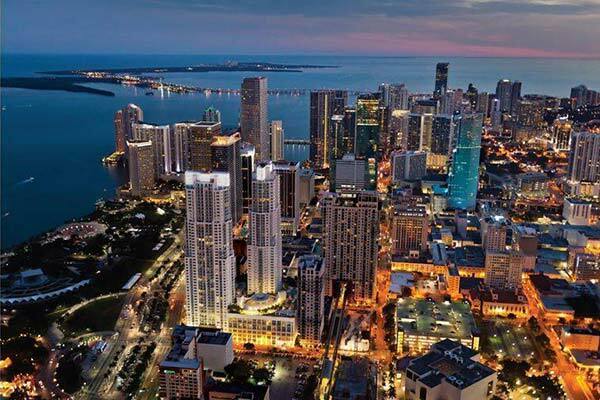 Our departure port of Miami has an amazing medley of cultures and flashy urban settings, which make it a scene to be seen. 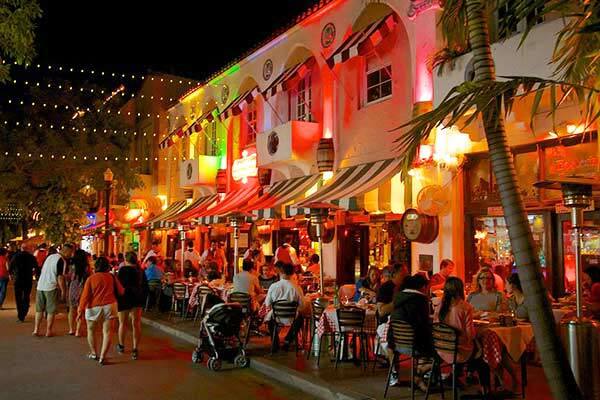 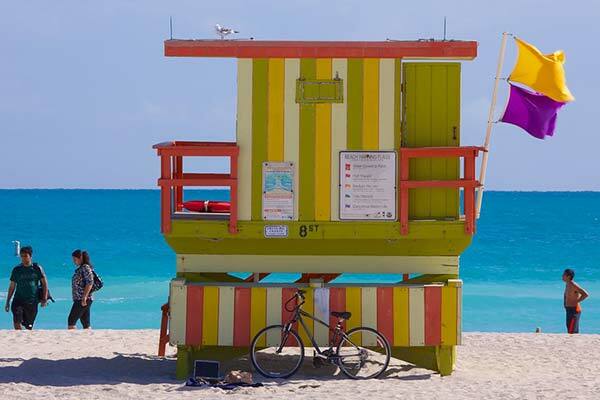 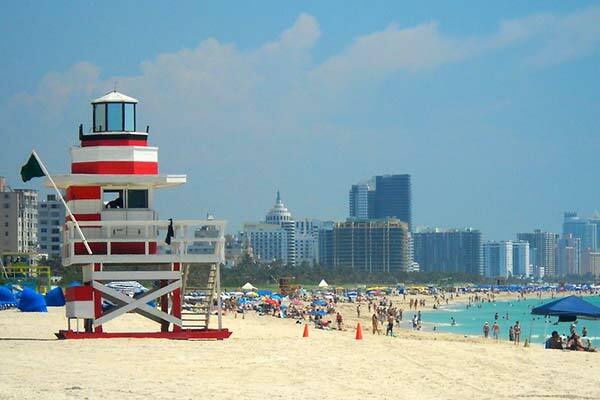 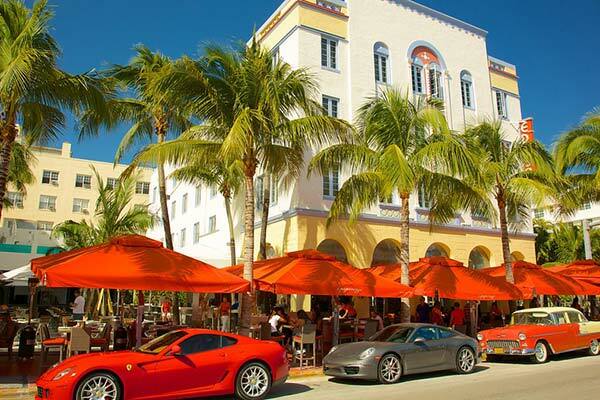 Before we set sail, there is much to explore with the trendy Art Deco district of South Beach, Calle Ocho in Little Havana, the super-upscale neighborhoods of Coconut Grove and Coral Gables. 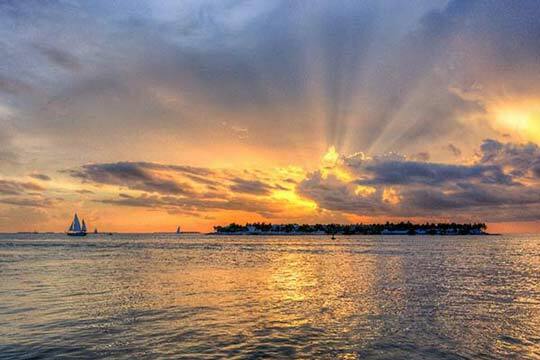 Take a trip on the unique ecosystem of the Everglades and the airboat adventure, where prehistoric creatures like alligators and crocodiles lurk along ‘The River Of Grass’… the perfect start before stepping aboard. 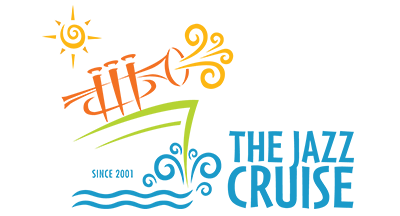 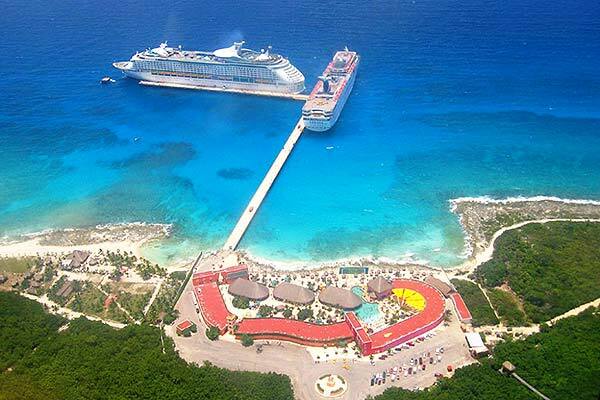 Puerto Costa Maya is an exclusive facility specifically built to accommodate cruise ship passengers, located on the Caribbean coast of the Mexican state of Quintana Roo. 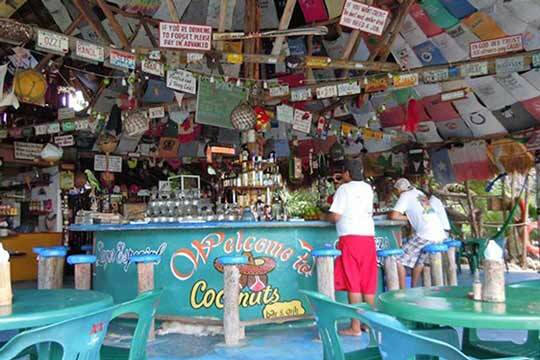 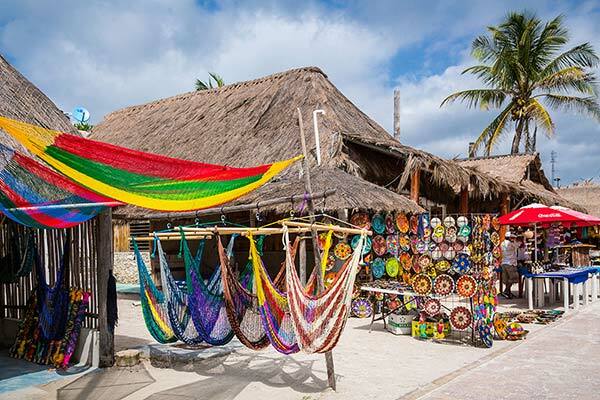 Not far from the little fishing village of Majahual, the cruise complex offers passengers the opportunity to relax with a cool drink under a seaside cabana, swim in the refreshing waters of the saltwater pool, try the food at any of the different cafes or browse the numerous stores and shops. 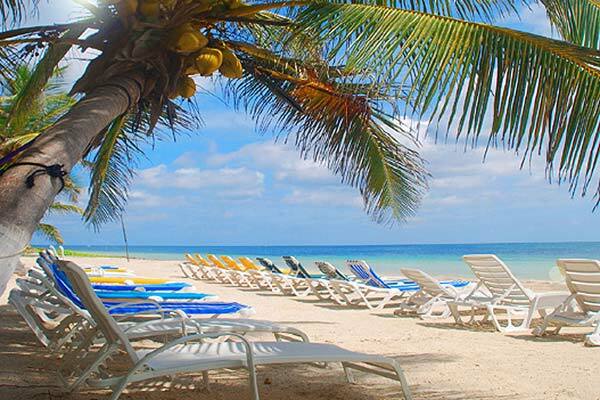 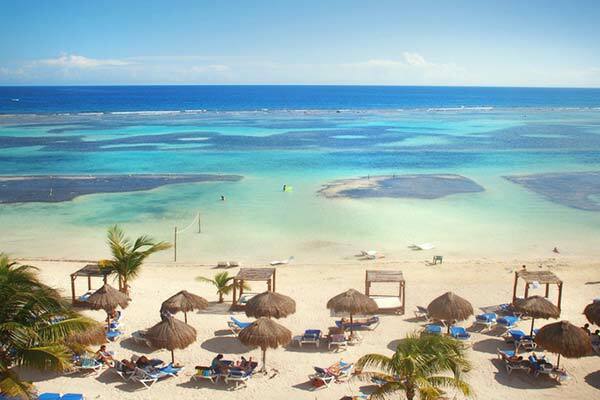 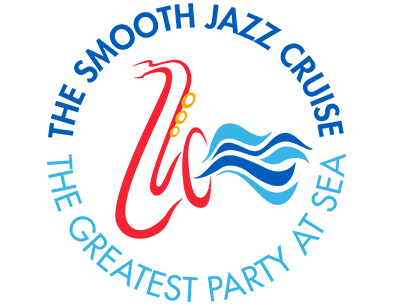 The cruise facility of Puerto Costa Maya faces the crystal blue waters of the Caribbean and is surrounded by miles of tropical forest, which offers its visitors memories that they will remember for a lifetime. 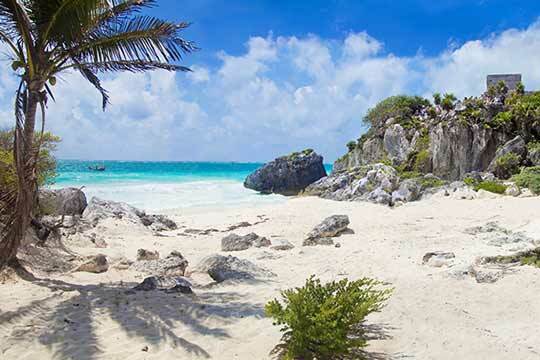 Just off the coast of the Mexican mainland, the porous mass of limestone that arches out of the water has over time become one of the world’s great ocean playgrounds. 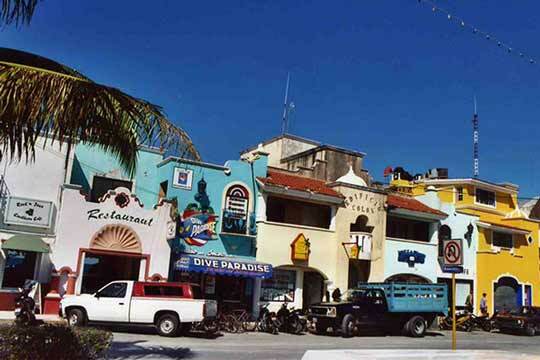 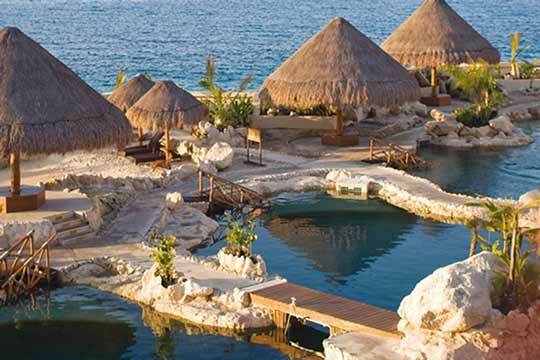 But Cozumel is about more than ethereal beaches: the island is ranked among the world’s premier dive and fishing spots. 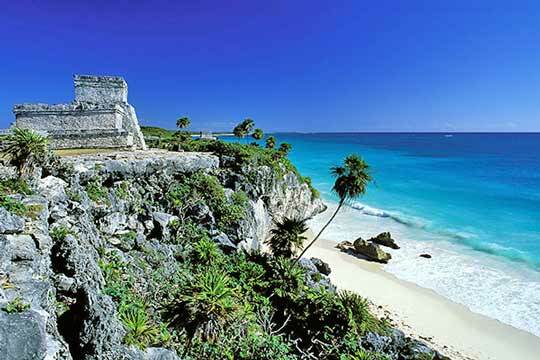 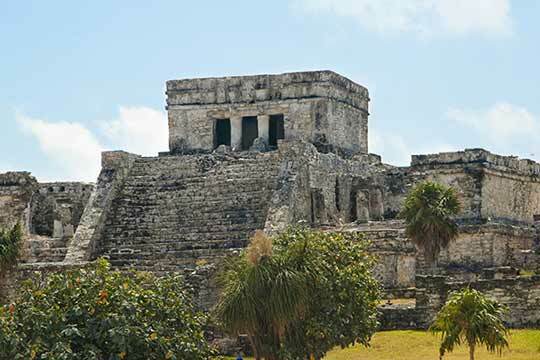 And a mere ferry ride away you can explore centuries of human splendor in the Mayan ruins at Tulum, spectacularly sited on the sea cliffs. Key West is the southernmost point of the United States, the end of a string of islands and keys out into the beautiful blue waters of the Gulf of Mexico. 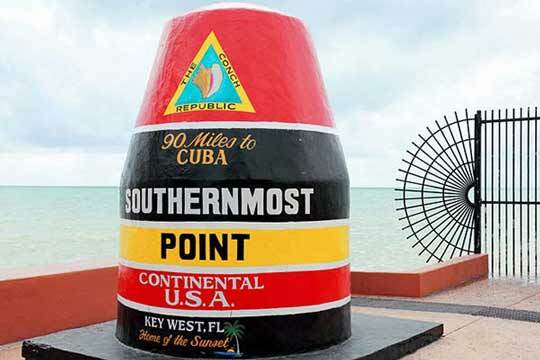 The water and the climate of “The Conch Republic” have been drawing visitors for centuries, from Ponce de Leon to Harry Truman to writers like Ernest Hemingway and Tennessee Williams. 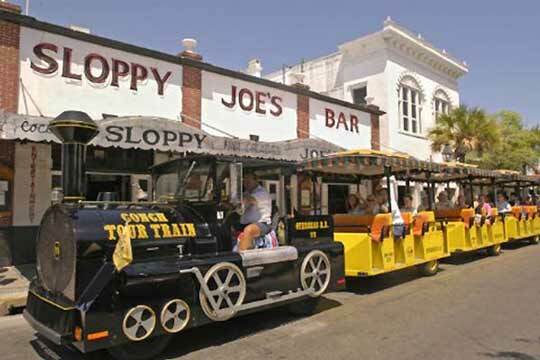 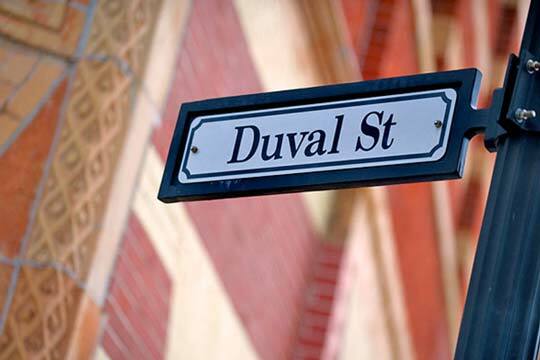 Enjoy a stroll down lively Duval Street with its assortment of bars, restaurants and unique shops. 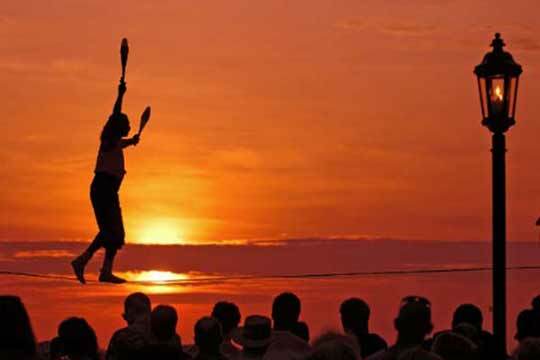 Visit Mallory Square and see an array of amazing magicians, musicians and street performers. 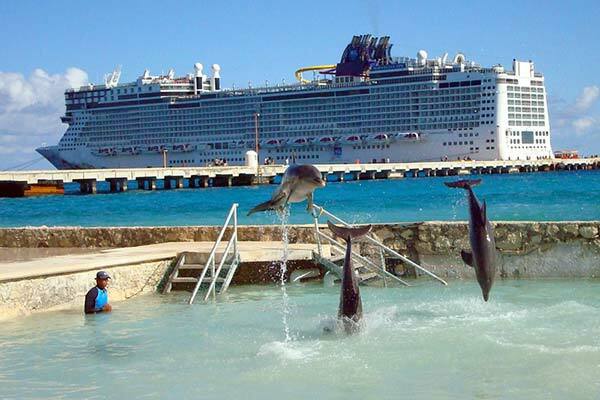 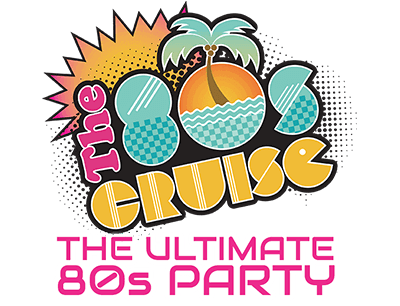 Area highlights for cruise visitors include the Ernest Hemingway House (full of many-toed cats), McCoy Indigenous Park (full of rescued marine animals), and numerous local beaches (full of vitamin D).